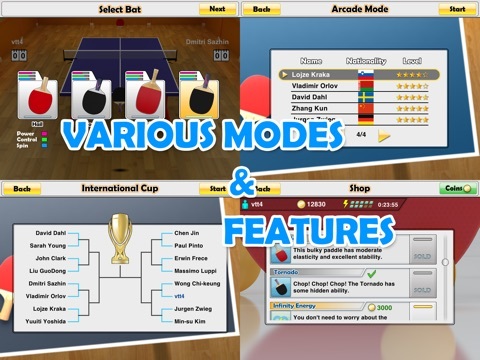 - The difference required for a friendly match is dynamically adjusted based on the player's current medal. 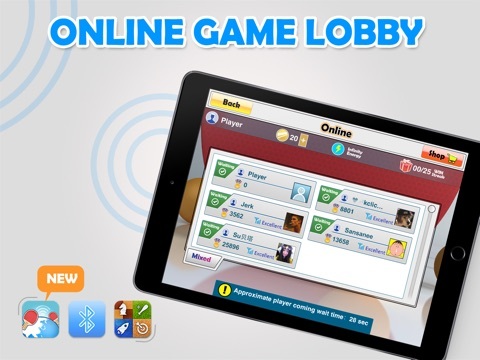 - The club can easily view the applicant's information when receiving the application. 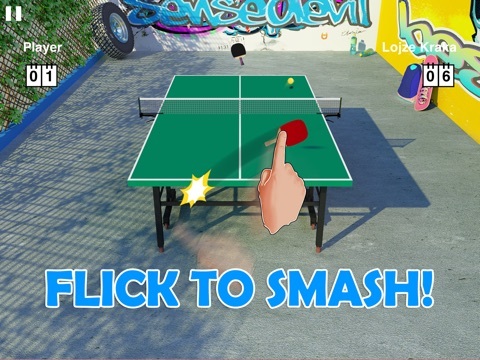 - Add two game scenes. - Some optimizations and improvements in performance, stability, and Ai performance. - Adapted to the full screen display of the new iPad Pro (2018). 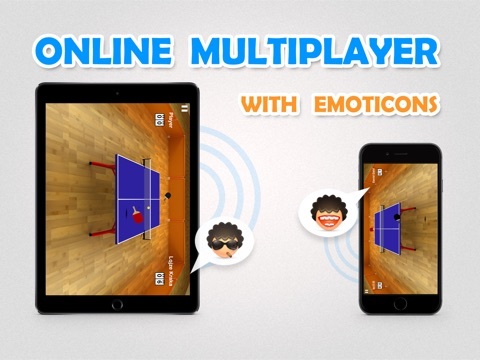 • Multiplayer via Internet or Bluetooth! 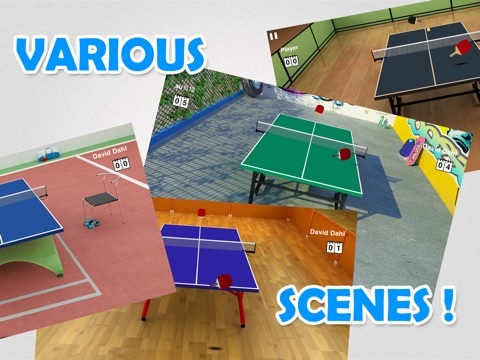 "Virtual Table Tennis" new scenes preview for Android .